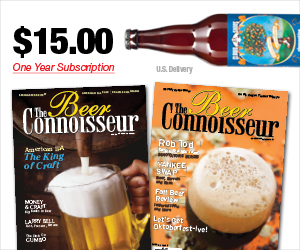 This Summer I'll be heading to the International Beer Writers Conference in Belgium. I haven't been back to Belgium since I studied abroad in France during the last Summer semester of college when I was 22 years old. Back than I didn't have the appreciation or palette for fine beers, so needless to say I'm excited to revisit and expand my knowledge of the craft. In addition to going to Belgium, I'll also be visiting France and Germany, so this winter I brushed up on my French at Alliance Française de Chicago. I still have a far way to go as it's been since High School since I took French, but it was great to have the refresher. 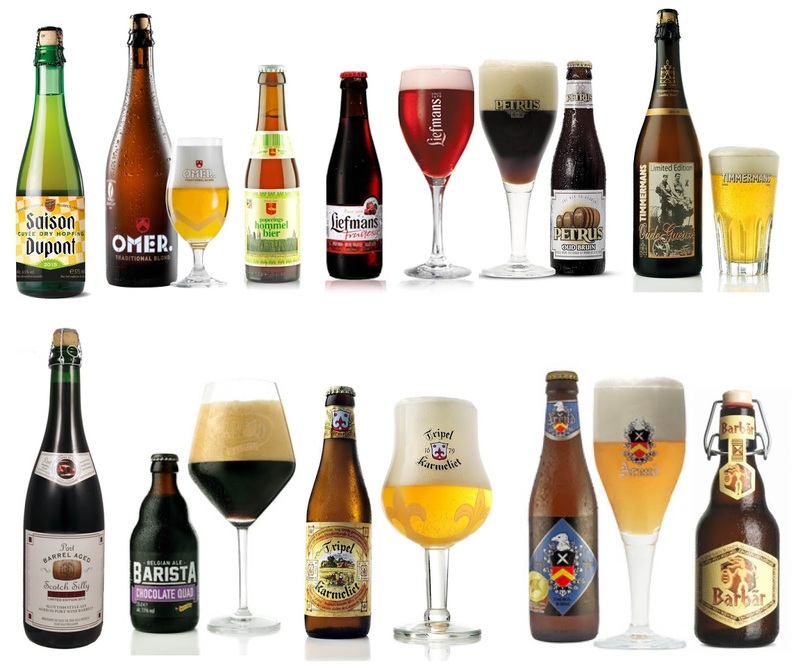 Some of my favorite beers to drink and brew are Belgian styles, so I'm thrilled to get the chance to go to Belgium meet the brewers and drink fresh saisons, tappists, lambics, and more, direct from the source while talking shop. I'm also reading Brewing like a Monk, which I purchased at the past National Homebrewer Confernece in San Diego earlier this month. The book goes into detail on the history of Belgium brewing and the origins of the holy grail of tappists beers, while also providing some homebrewing recipes for beers like Dupont. I'm also hoping to find time to squeeze in brewing session of a Dubbel before I leave. I have yet to brew that style and would love to drink it in the Fall when I return. Below is taste... a visual beer wall of what I'll get to drink on this trip, it's an the amazing lineup! I can almost taste the effervescent bubbles dancing on my tongue! he one day pre-conference excursion on Thursday, August 27th is hosted by the Belgian Family Brewers The excursion is 20€. All meals, tours and expenses are covered during the excursion. The excursion will start and end at the Hotel Marivaux in Brussels. Nancy Brew wants to know! 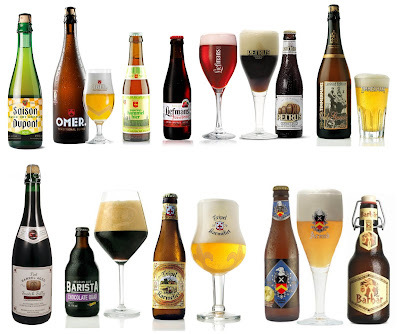 What's your favorite Belgian beer?